Using glamour to deglamourise drug addiction among people, especially schoolchildren, two NGOs have roped in noted celebrities like Amitabh Bachchanand Sunil Gavaskar as part of a campaign to spread the message of “getting high on life and not drugs”. 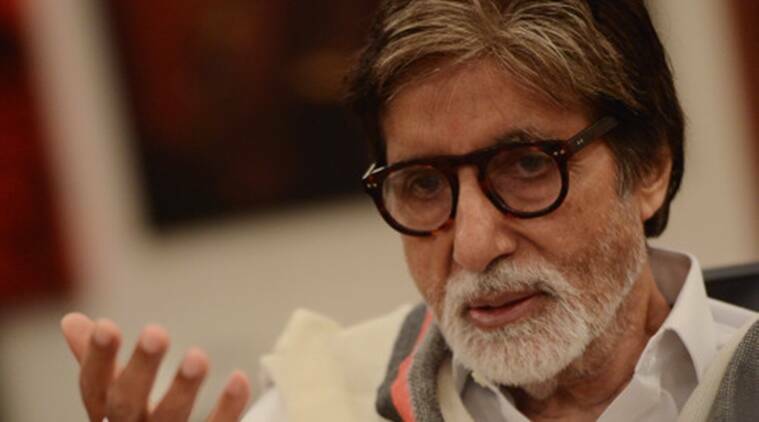 The campaign launched on July 26 in Mumbai on Thursday, travelled to Delhi and apart from Bachchan and Gavaskar, enjoys support from famous actors including Jeetendra, John Abraham and Poonam Dhillon. “Drugs have been glamourised in films and rock concerts and media indirectly has also promoted its use. And therfore we thought of using glamour to deglamourise drug adiction,” said Yusuf Merchant, President of Mumbai-based Drug Abuse Information Research and Rehabilitation Centre. At a press conference here, a nearly 10-minute video carrying messages from the various celebrities endorsing the campaign was also played.